This second issue comes in a brand new form, with a new title: VIEW, a fresh design and a new member in the team of editors-in-chief: John Ellis from Royal Holloway, University of London.The journal makes use of an open access publishing system, OJS, and has developed a tool to insert relevant audiovisual sources in the online reading experience. The journal also received a redesign to maximise readability. 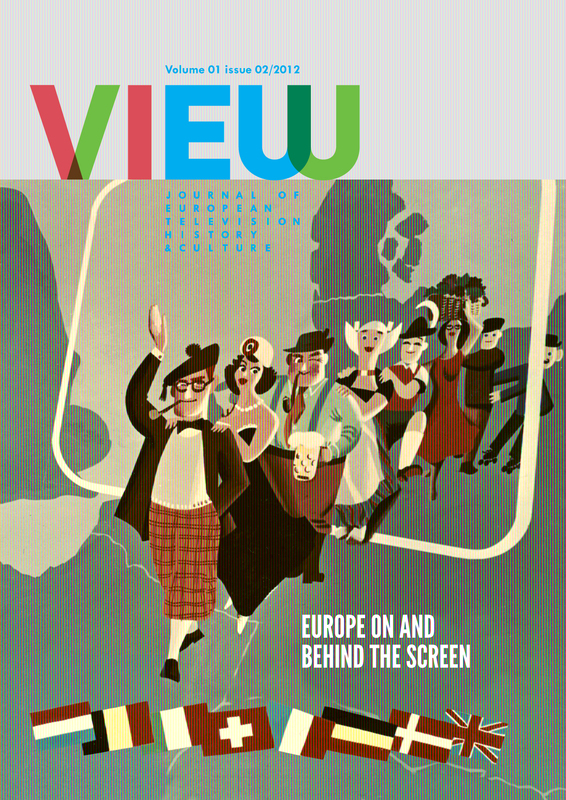 The new name, VIEW, indicates a clear vision for the future of the Journal of European Television History and Culture.